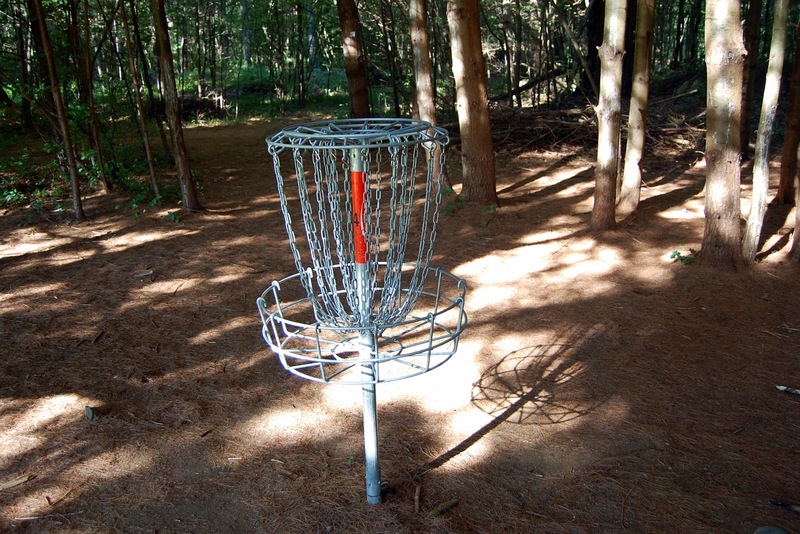 The Town of Franklin Recreation Department has a variety of programs and activities panned for the April vacation. Check out the brochure shown below for details on each one. 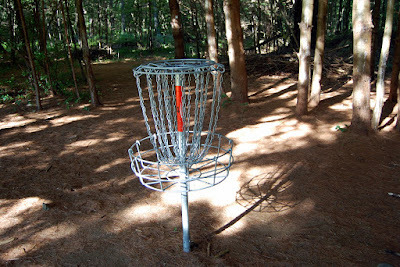 did you know there was a disc golf course at Dacey Fields? Dean College: "Five Women Wearing the Same Dress"
Highlights of Hope Celebration - RSVP now!